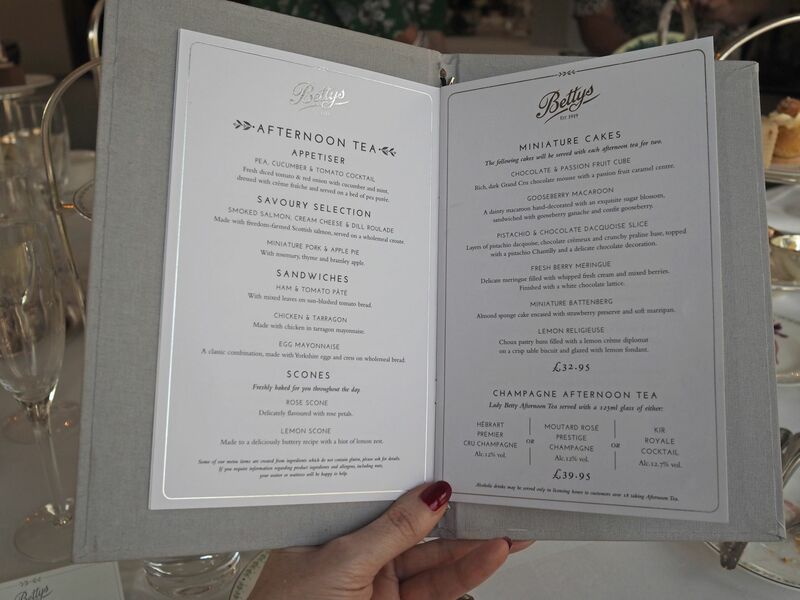 Last Saturday, I was invited to join some other bloggers for the Lady Betty Afternoon Tea at Bettys. 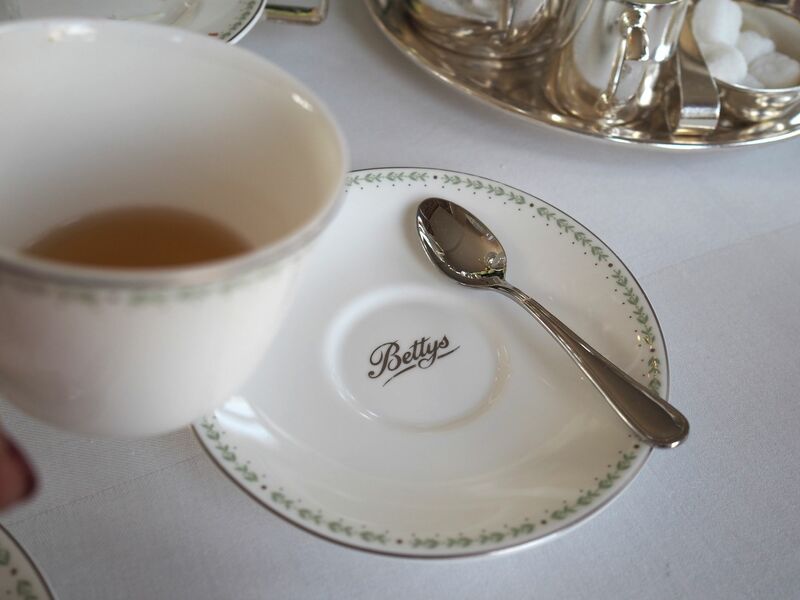 I love Bettys and took part in a photoshoot last summer at their Harlow Carr Tearoom. 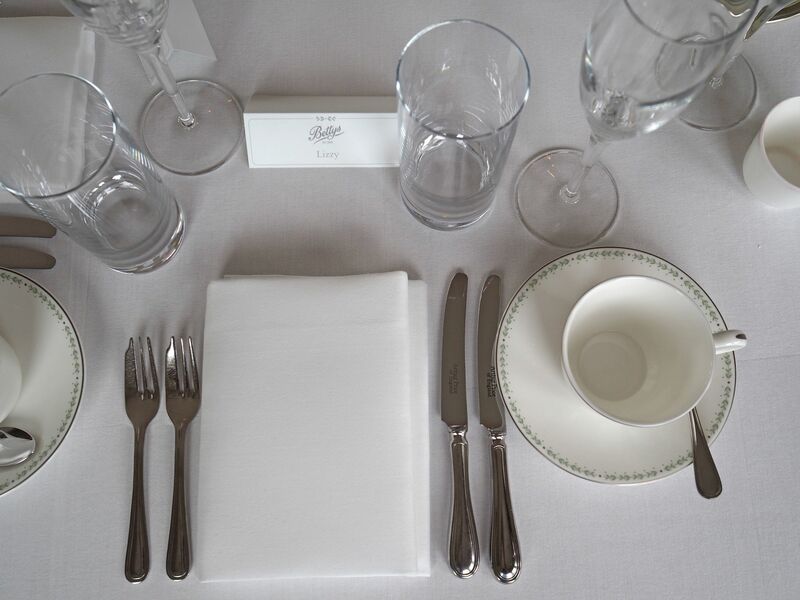 This event took place at their flagship tearoom in Harrogate. 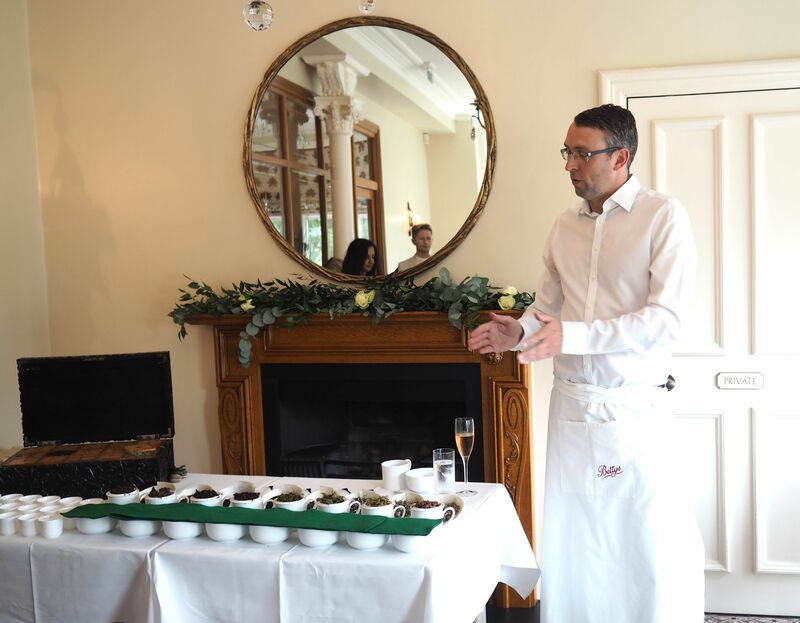 After a welcome glass of champagne, (champagne is always welcome is it not), one of Bettys tea buyers, Will Dixon, gave a talk about tea. 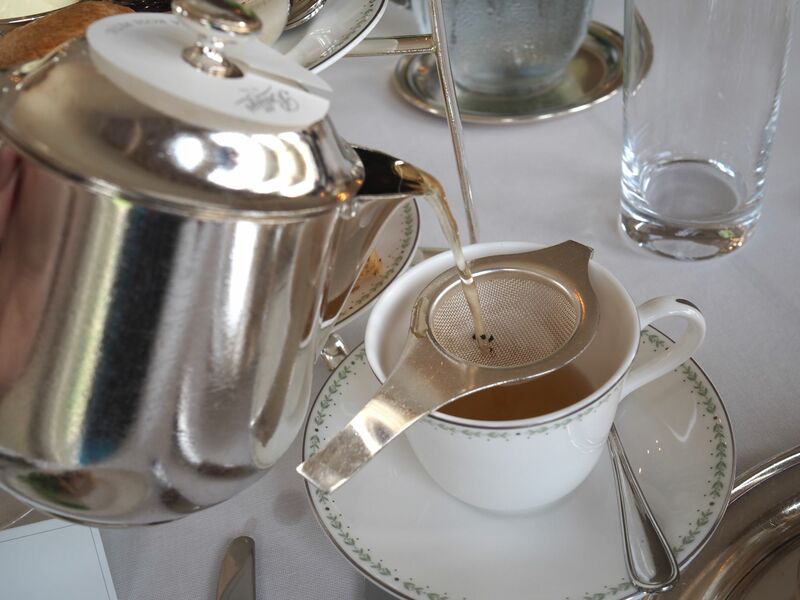 I love tea, but know little about it. 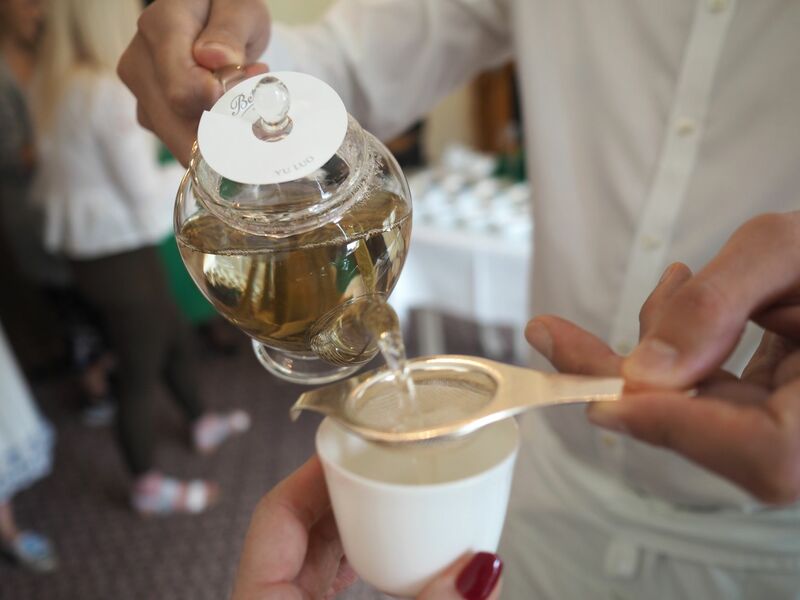 I rarely drink anything other than English breakfast or green tea with peppermint, so it was lovely to learn about and to try several different types of black, green and white teas. 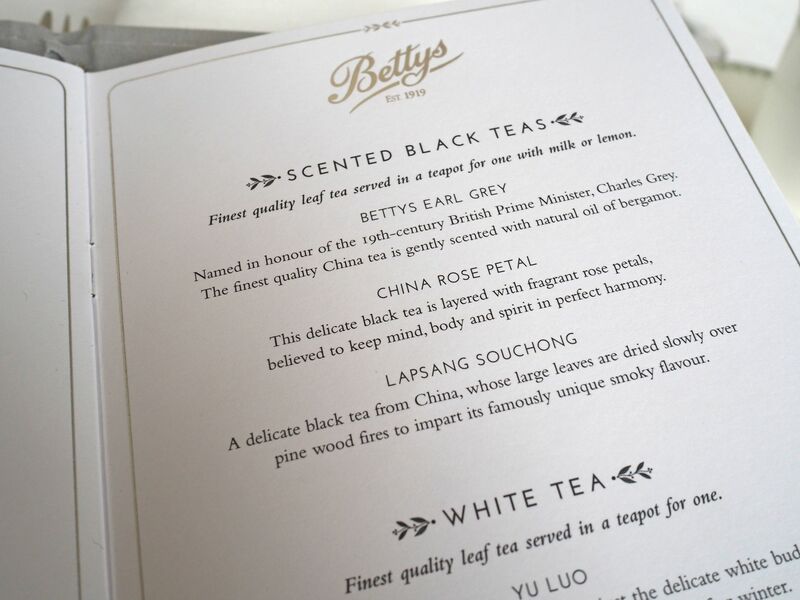 My favourite was China Rose, a black tea layered with rose petals and believed to keep the mind, body and spirit in harmony. It tasted beautiful. 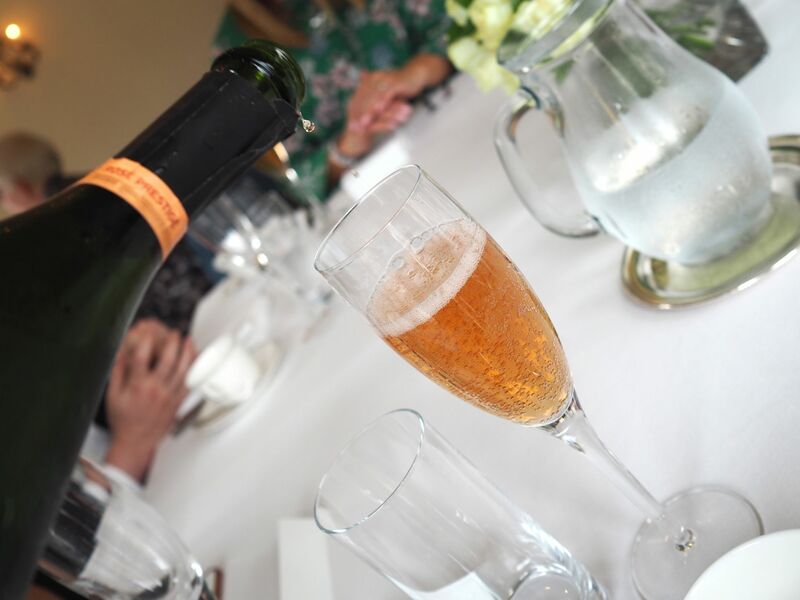 Very delicate with a definite but gentle rose flavour. 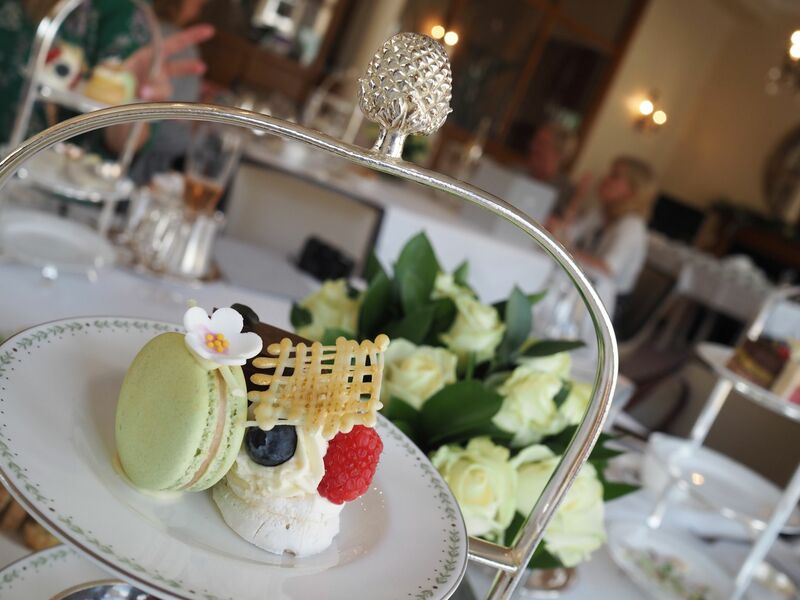 Eating at Bettys is always a treat, but the Lady Betty Afternoon Tea is extra-special. This is the menu. vegeterian and vegan alternatives are available too and they looked divine. 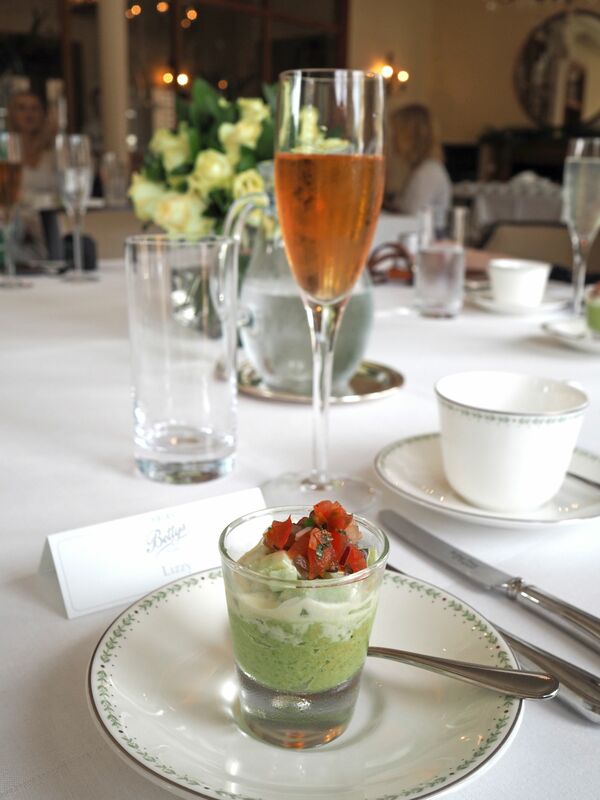 The pea, cucumber and tomato appetizer was delicious. And how beautiful is the presentation? 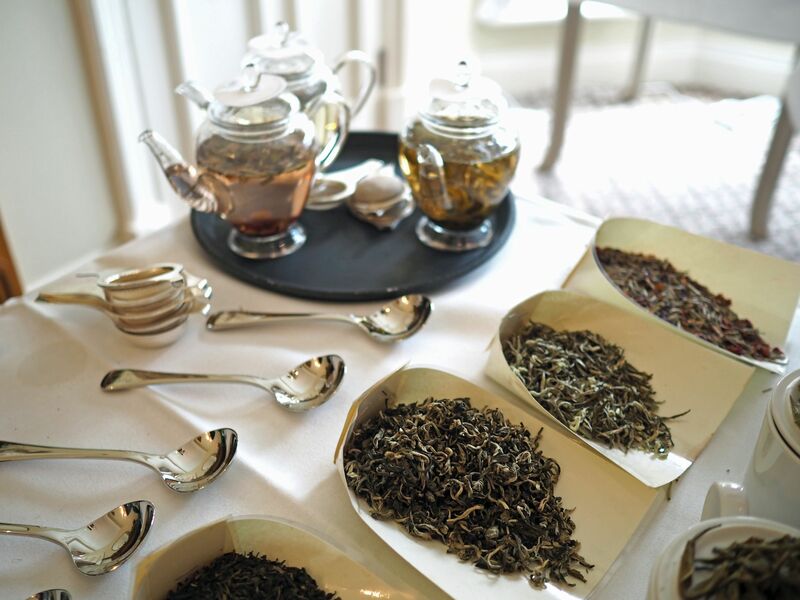 I ordered a pot of China Rose tea, my favourite from our earlier tasting. Everything was absolutely delicious from start to finish. And, yes, I finished everything! 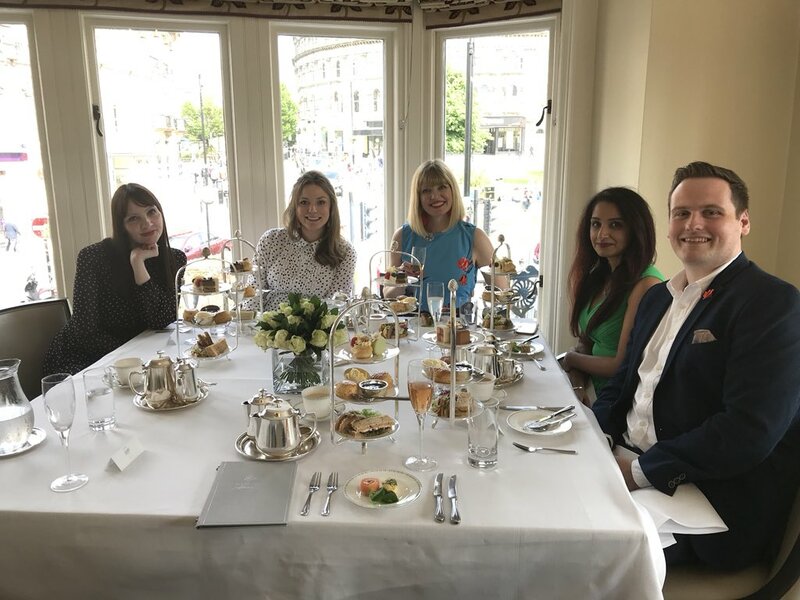 Afternoon Tea at Bettys was organised in conjunction with We Blog North, a collective of bloggers, bloggers and social influencers from the North-West of England. Everyone there, therefore, is based in this area. L-R, Jules, This is Jules, Rebecca, Greedy Sisters, me, Raj, Northern Bindi, Robyn, Bettys. 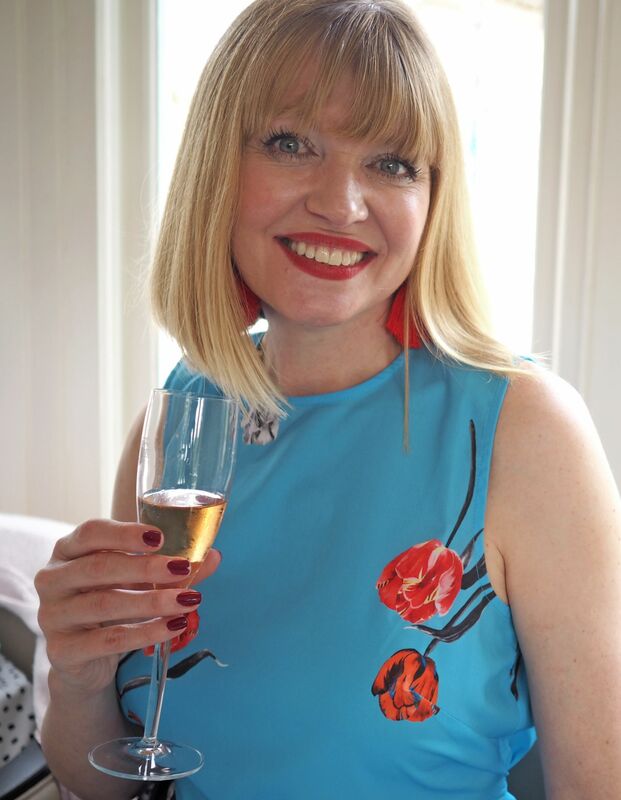 Photograph taken by and used with kind permission of Lucy, Harrogate Mama. 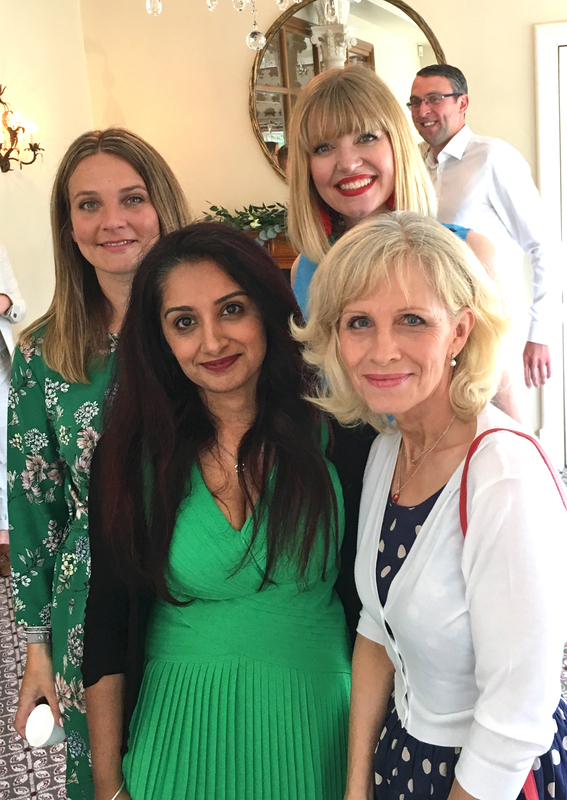 You might recognise Raj, (in the green dress), because she also took part in the photoshoot at Bettys Harlow Carr last summer. Next to her is Susanna, A Yorkshire Girl and behind her is Lucy, Harrogate Mama. I “knew” these fabulous ladies through Instagram, so it’s wonderful to have finally met them in real life. 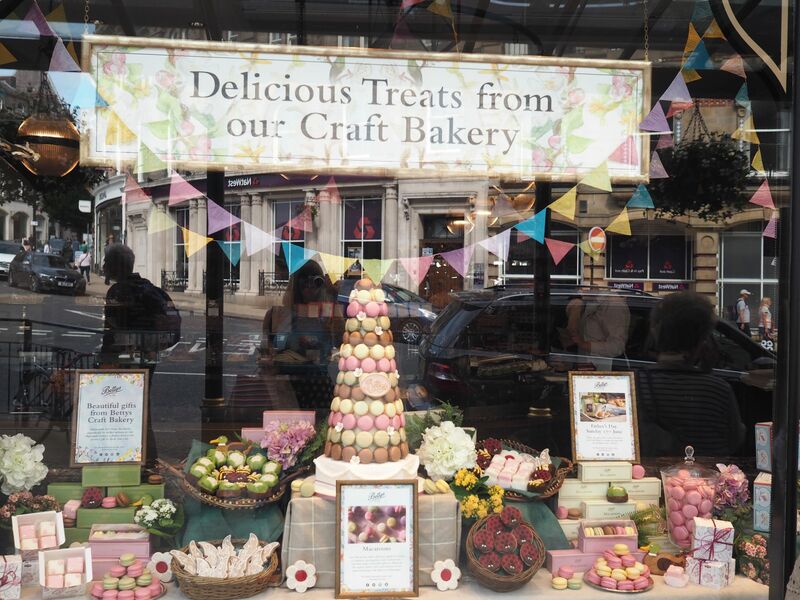 For the last year, I have driven past Bettys Window in Harrogate every week when I’ve been taking my son to and from football training. 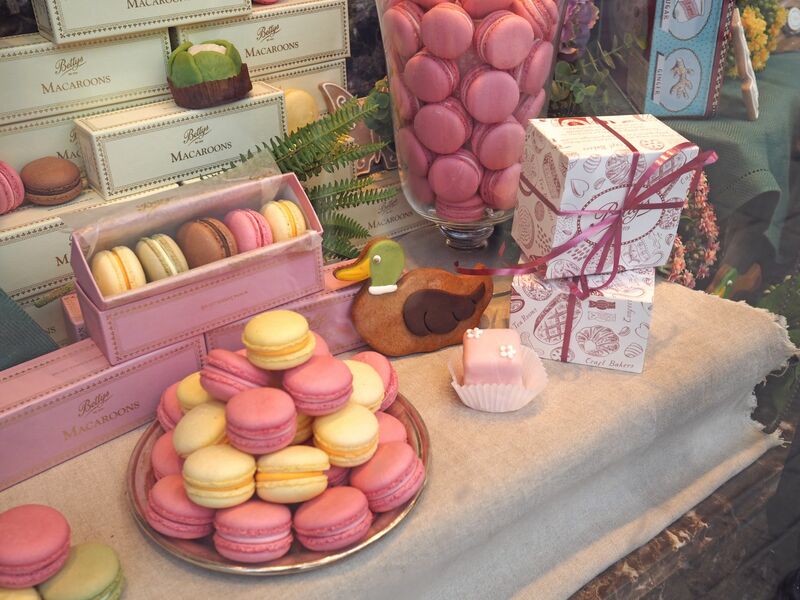 I can’t tell you how excited I get to see the new seasonal displays. Robyn, in the above photo at the table, is the creative force behind everything beautiful at Bettys and he is already well on the way with the design for the Christmas windows. I can’t wait to see. 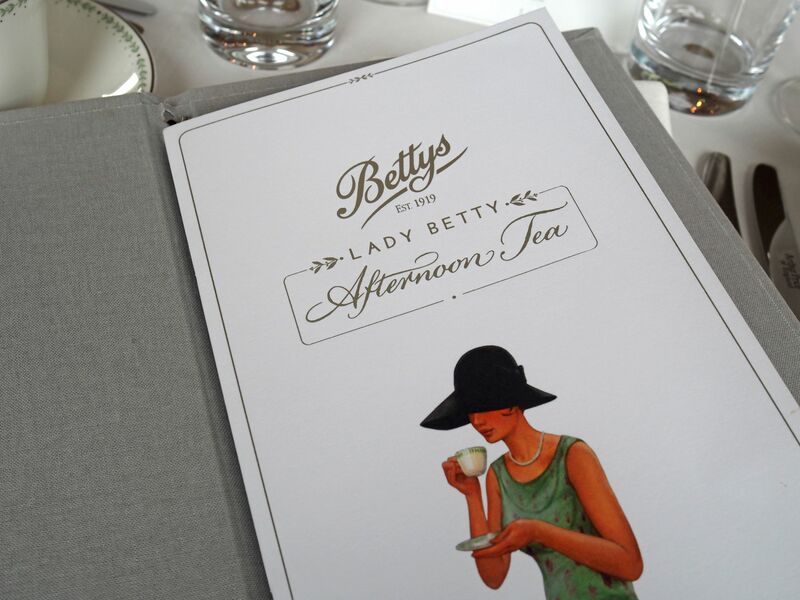 It was a delightful afternoon and I will definitely take Lady Betty Afternoon Tea at Bettys again. It’d be lovely for a birthday, hen party, graduation celebration, Mother’s/Father’s Day, (men are just as welcome) or just because. And you can book online so you can skip the queues too! 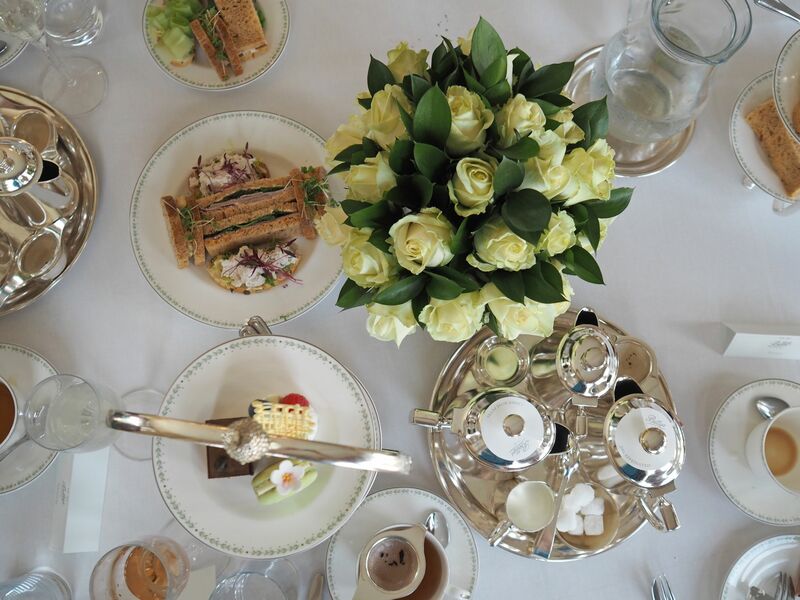 Thank you so much to Bettys and We Blog North for inviting me. It was wonderful. 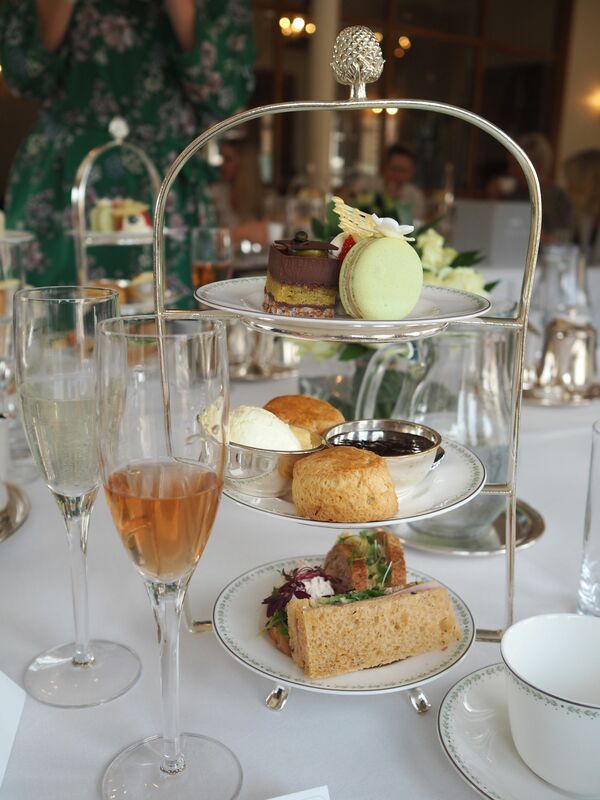 I was invited to Afternoon Tea, an event organised by Bettys and We Blog North. This isn't a sponsored post. All opinions are 100% honest and all content is my own. 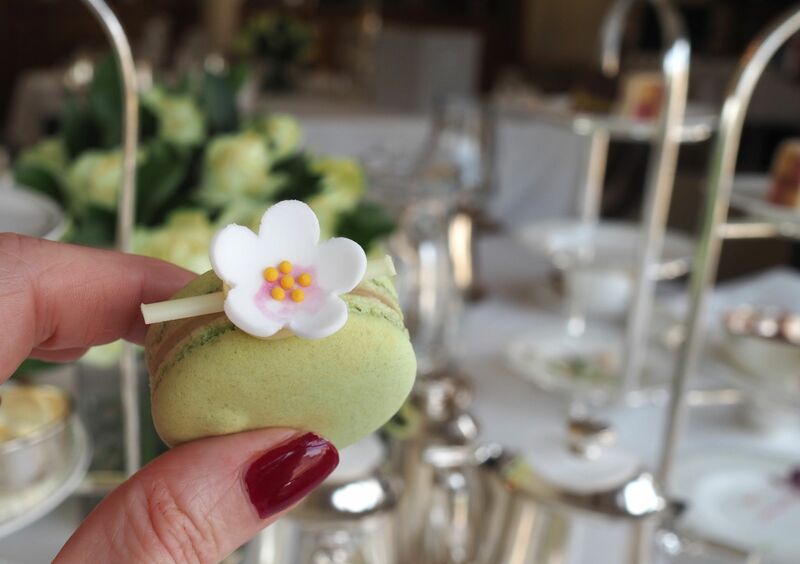 Lovely review Lizzy and so great to finally get to meet you! What a gorgeous afternoon!